Glass 45/65®. 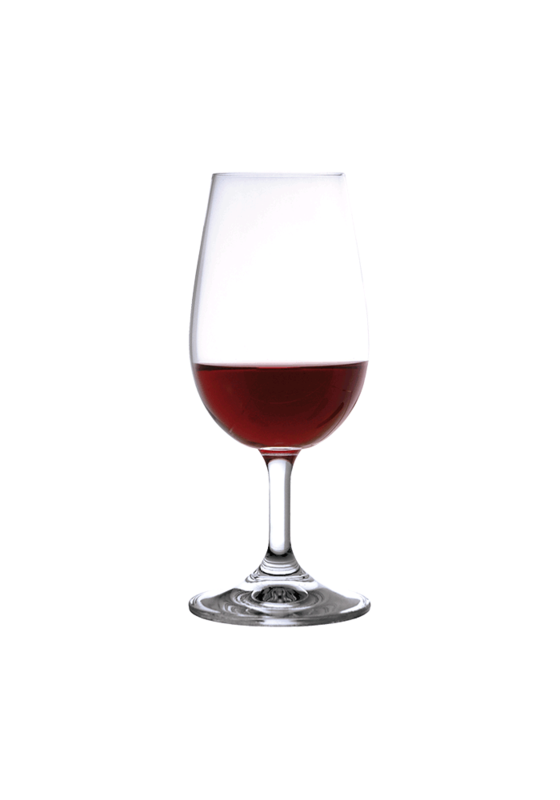 One of the favorite types of glasses in most of French wine bars, the Glass 45/65® was designed to optimise wine tasting for most red or white wines. In tasting, the ratio between the height, the diameter of the glass (45mm) and the filling to 1/3 is critical. This allows an optimal wine aroma expression. Made in Europe. H 15.5cm – Capacity: 7 oz.